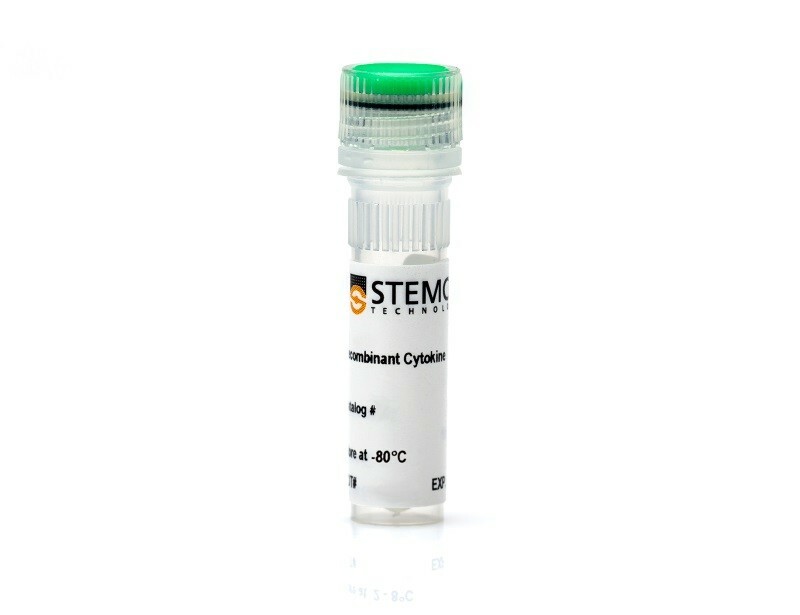 The population of monocytes that circulate in the peripheral blood is heterogenous and has been divided into two major subsets: ‘inflammatory’ and ‘resident’ monocytes. 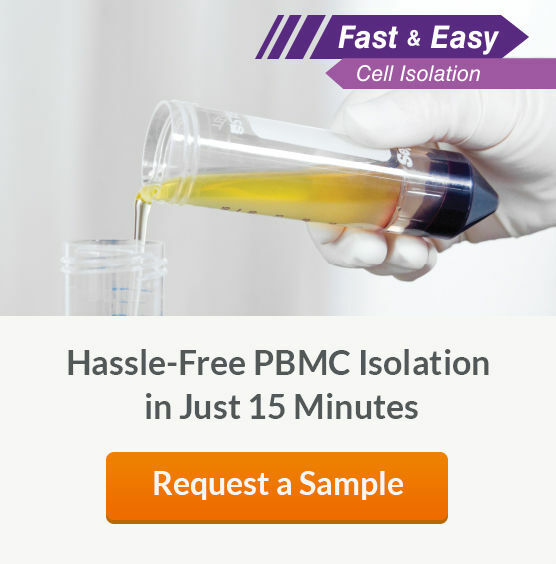 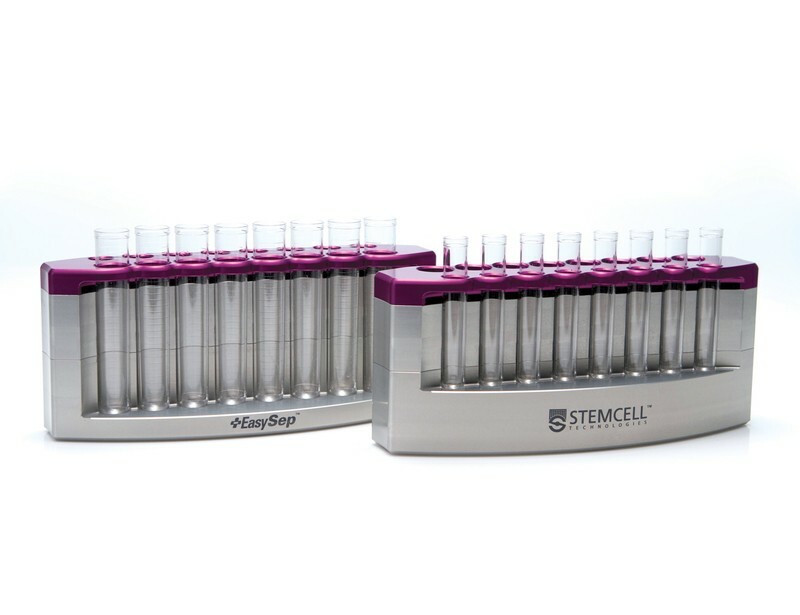 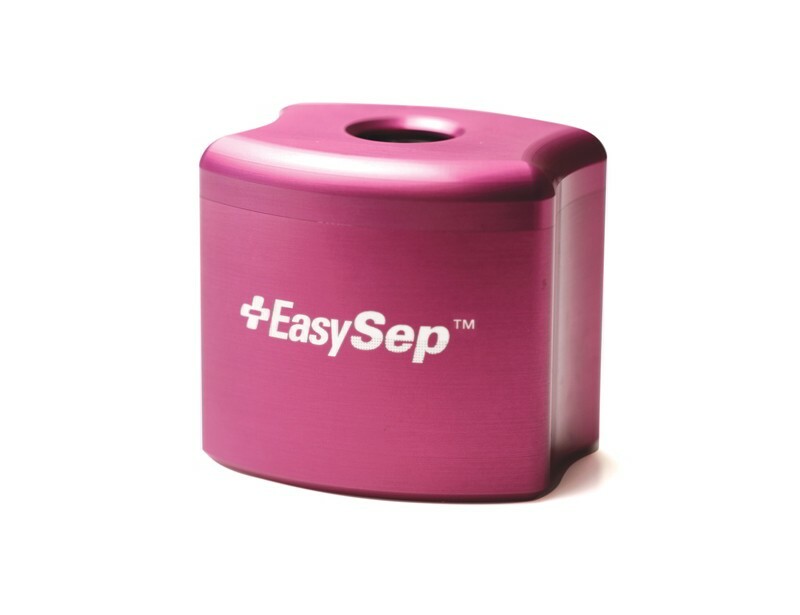 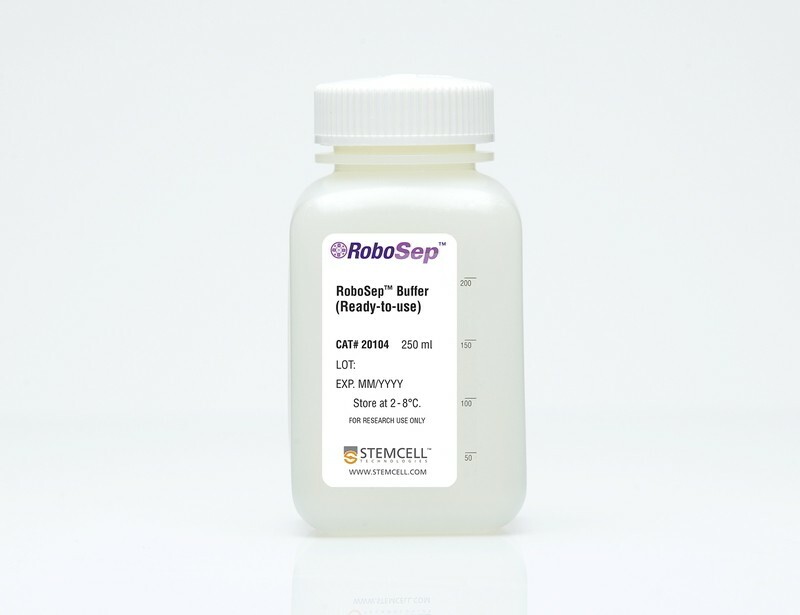 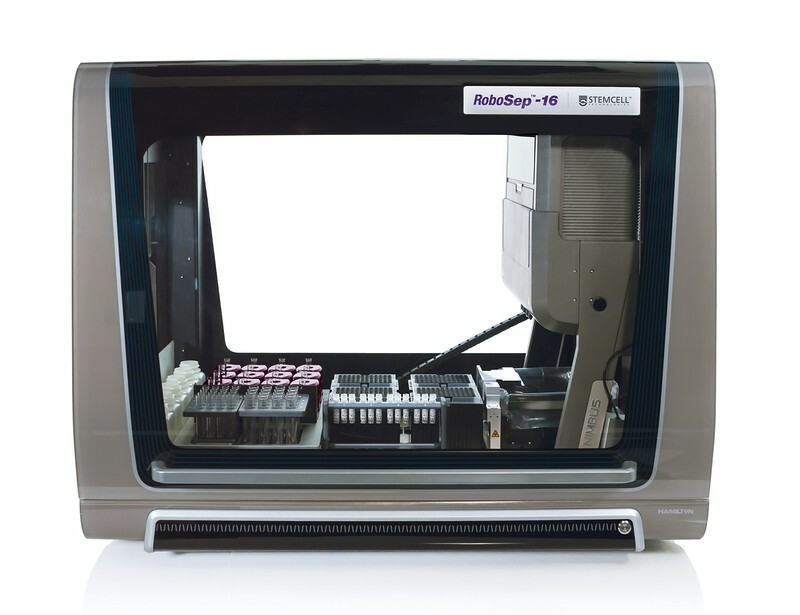 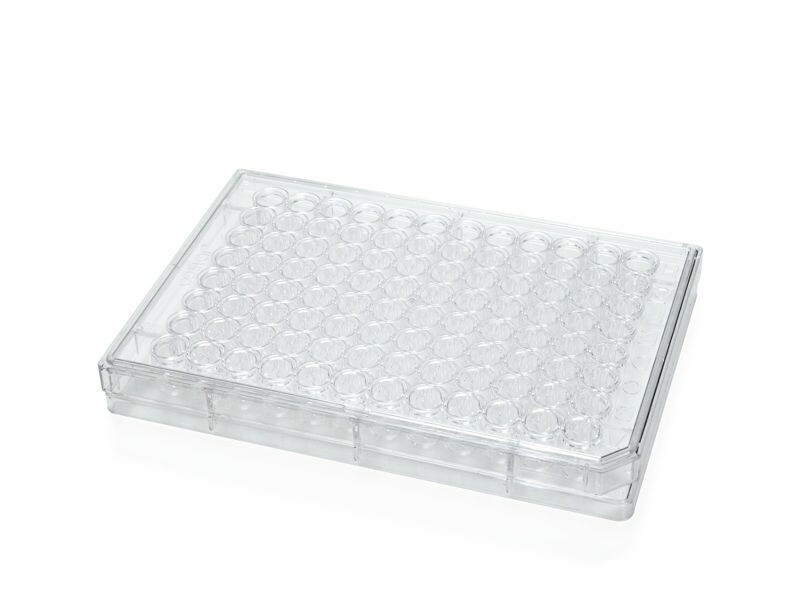 The subsets are divided based on expression of surface markers such as CD14 and CD16 for human cells and CD11b, Ly6G (Gr-1), and Ly6C for mouse cells.1,2 See MoreTo study monocyte populations, isolate cells in as little as 12.5 minutes with our column-free cell isolation technology. 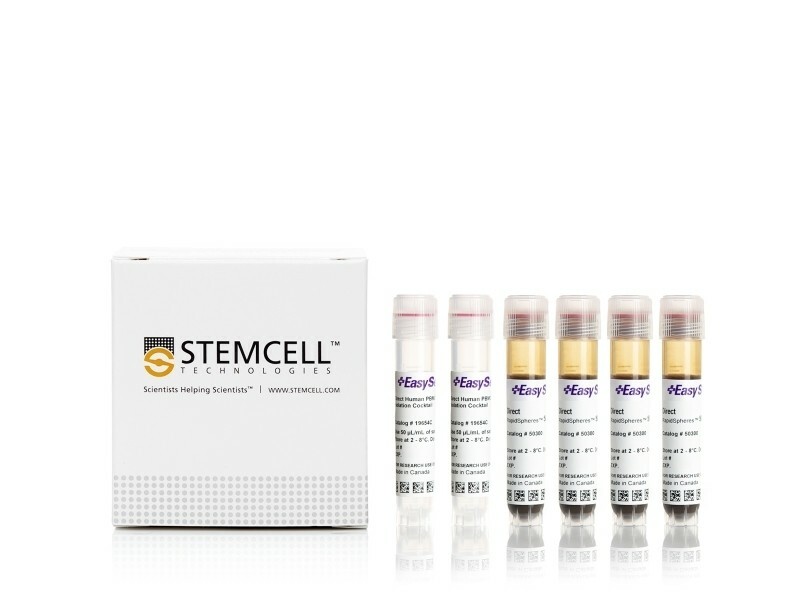 Different monocyte subsets can be isolated from virtually any source including leukapheresis products, whole blood, bone marrow and spleen. 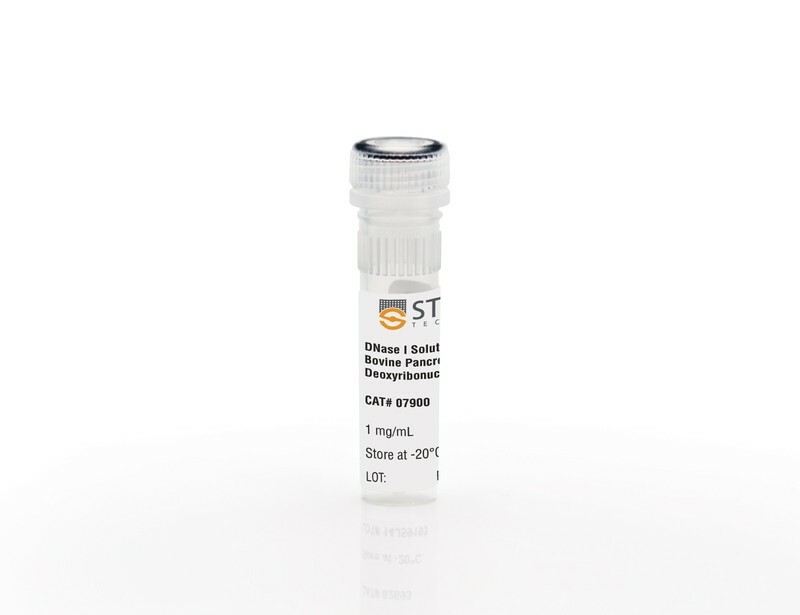 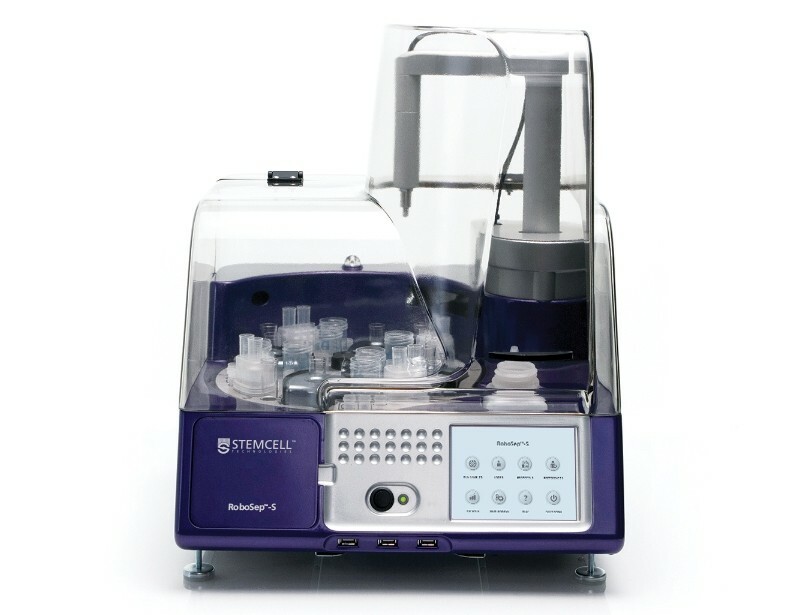 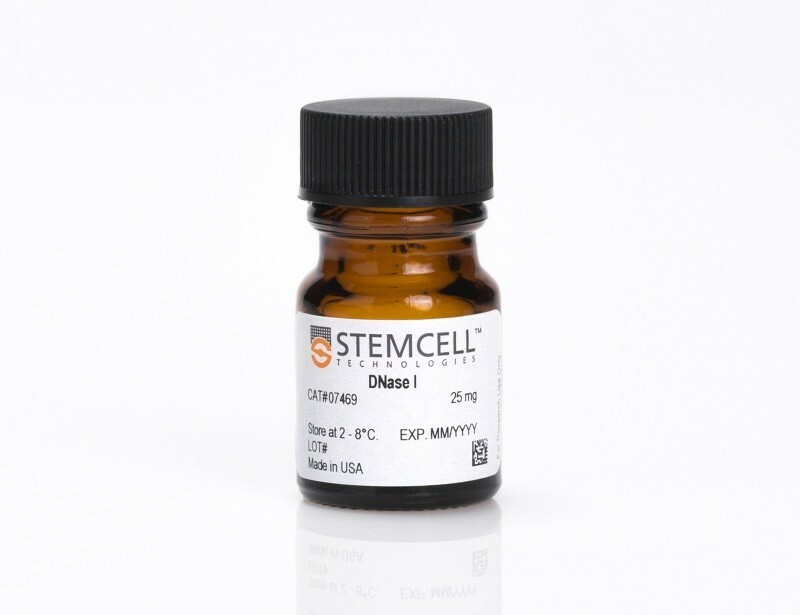 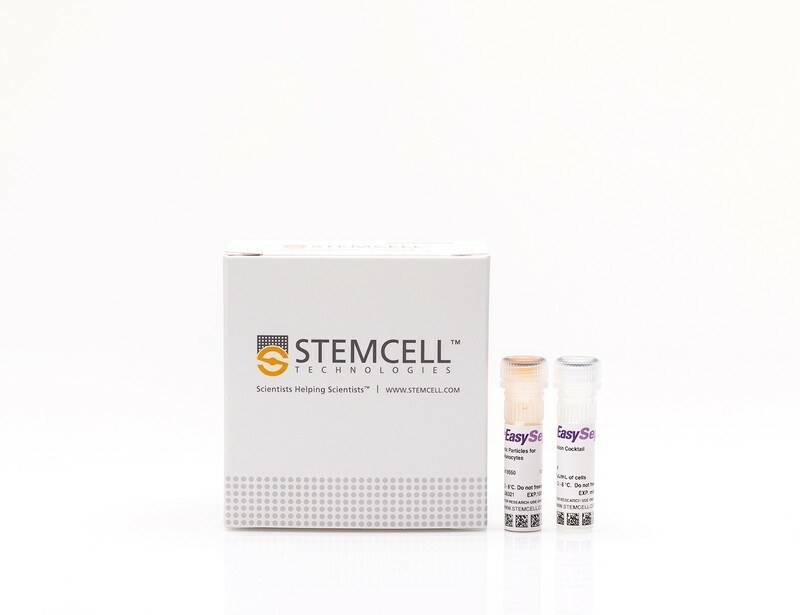 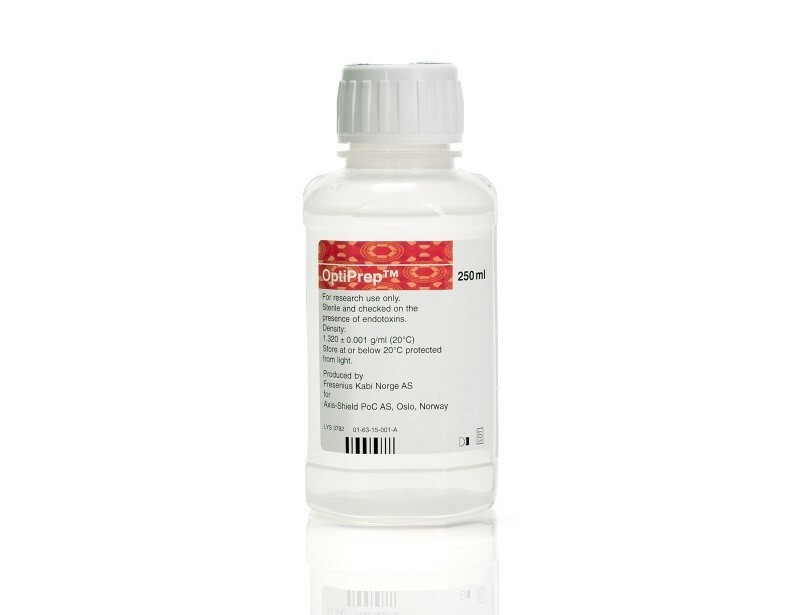 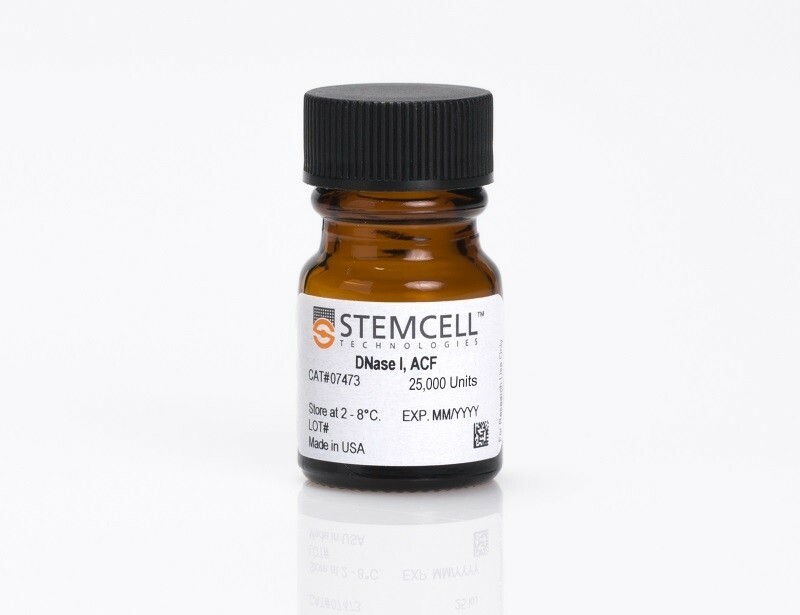 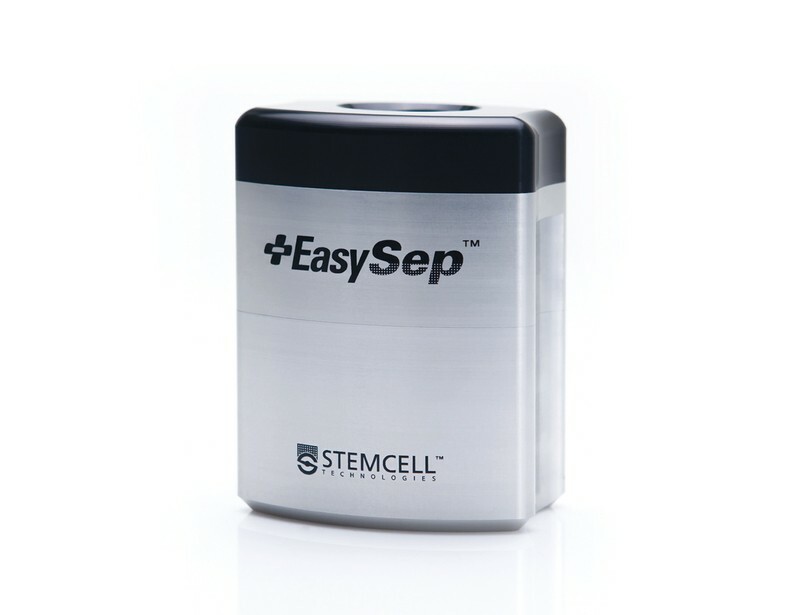 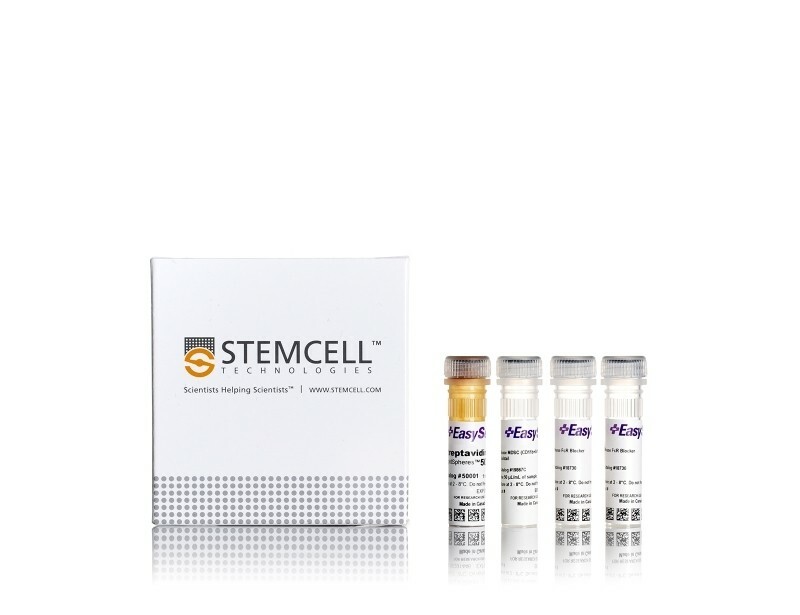 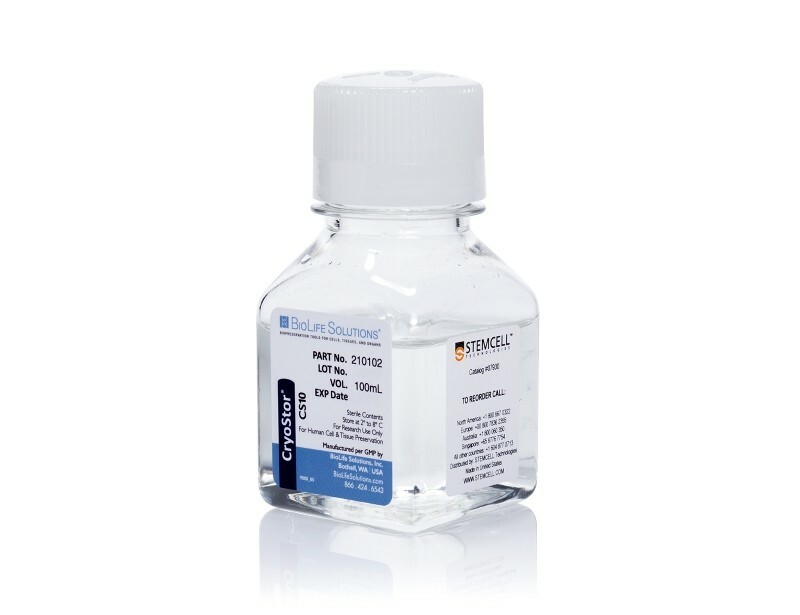 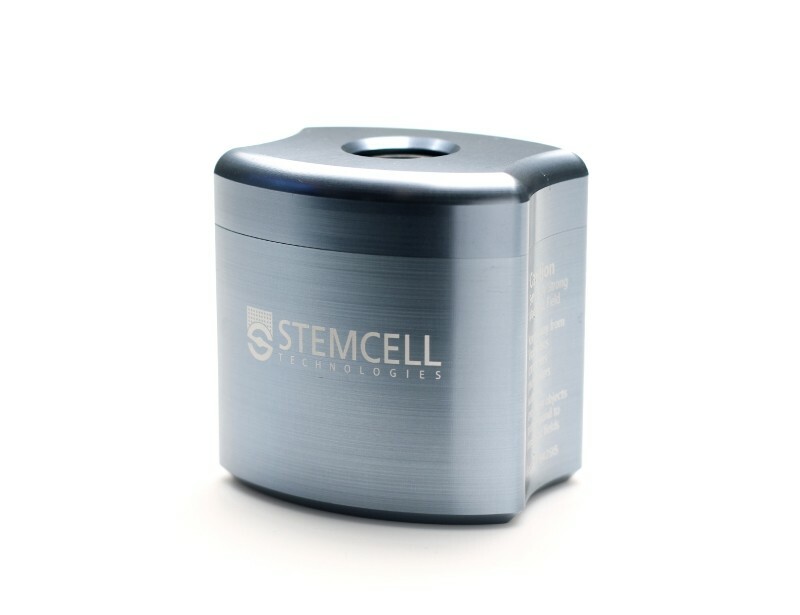 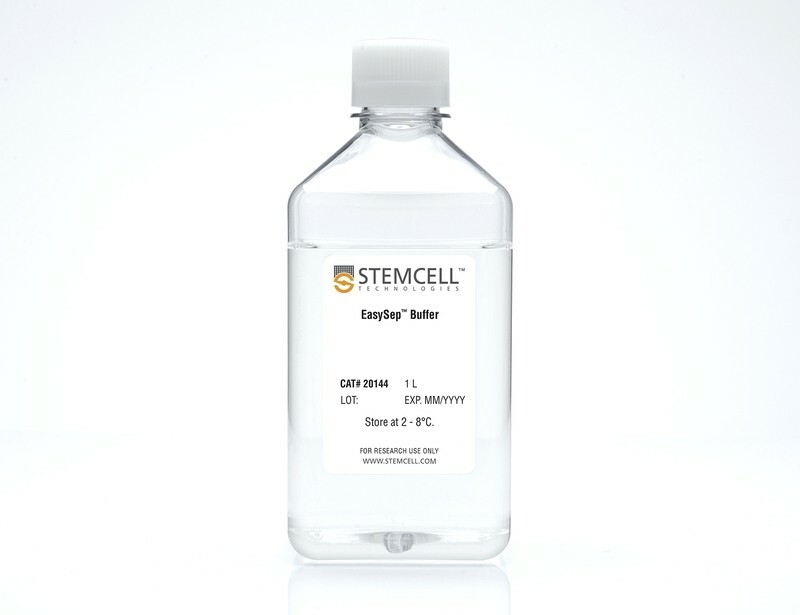 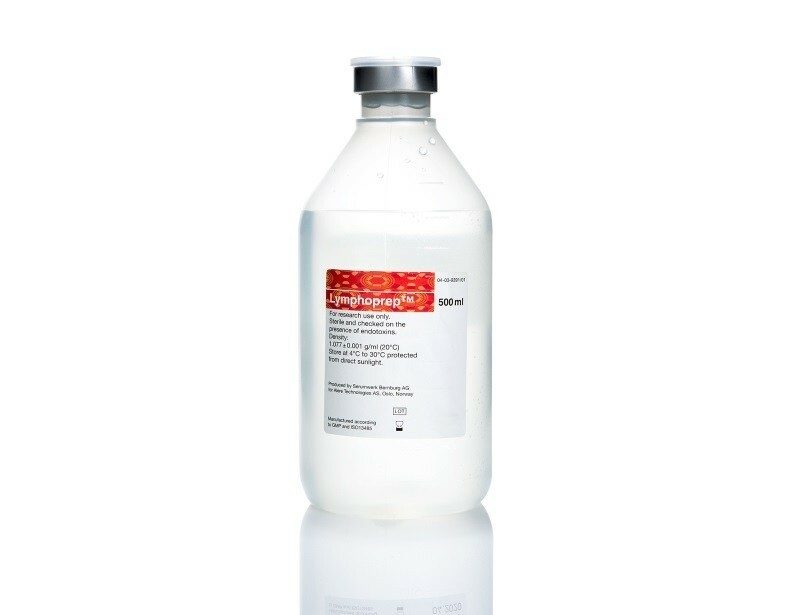 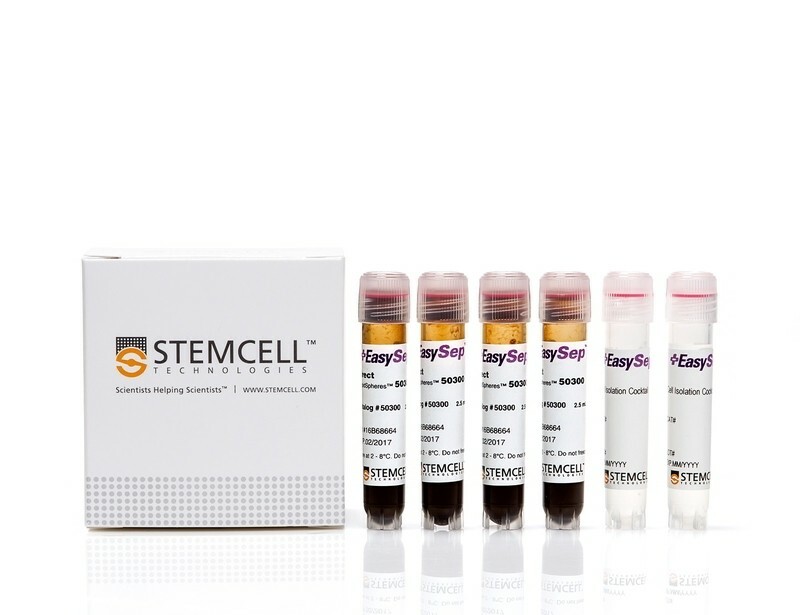 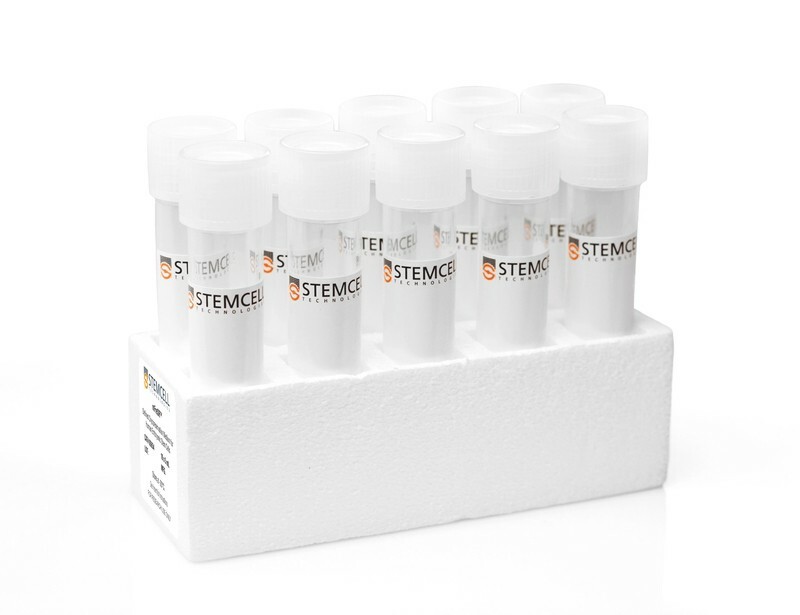 Purified monocytes can then be analyzed or used for further downstream applications, including generation of monocyte-derived dendritic cells and macrophages in culture.